Millions of people worldwide take personality tests each year to direct their education, to decide on a career, to determine if they'll be hired, to join the armed forces, and to settle legal disputes. Yet, according to award-winning psychology writer Annie Murphy Paul, the sheer number of tests administered obscures a simple fact: they don't work. 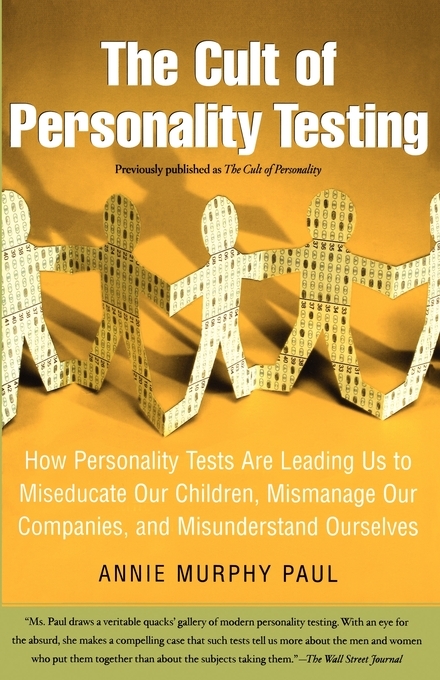 Most personality tests are seriously flawed, and sometimes unequivocally wrong. They fail the field's own standards of validity and reliability. They ask intrusive questions. They produce descriptions of people that are nothing like human beings as they actually are: complicated, contradictory, changeable across time and place. The Cult Of Personality Testing documents, for the first time, the disturbing consequences of these tests. Children are being labeled in limiting ways. Businesses and the government are wasting hundreds of millions of dollars every year, only to make ill-informed decisions about hiring and firing. Job seekers are having their privacy invaded and their rights trampled, and our judicial system is being undermined by faulty evidence. Paul's eye-opening chronicle reveals the fascinating history behind a lucrative and largely unregulated business. Captivating, insightful, and sometimes shocking, The Cult Of Personality Testing offers an exhilarating trip into the human mind and heart. "Engaging...Paul is a graceful writer who combines lucid science reporting with colorful biography and intelligent social commentary." "Here is America's corporate world (and, too, a segment of our university life) as they have come to terms with human variousness -- and alas, subdued it to the demands of ambition and avarice: individual complexity brushed aside in favor of catchall psychological categorizations. A book at once daringly original-minded and thoroughly, importantly instructive." 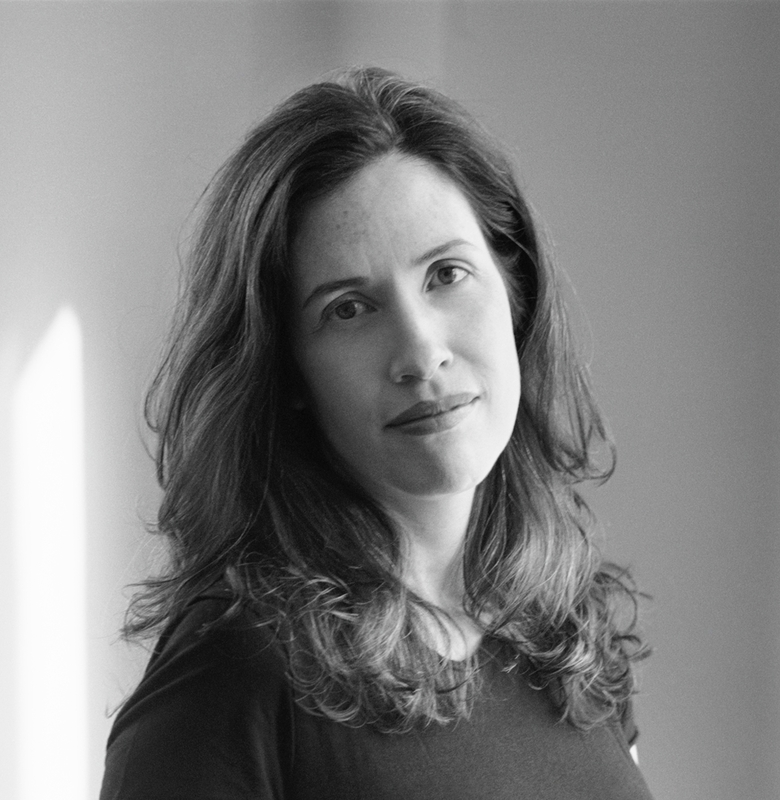 "I've been waiting for someone to investigate personality testing, and it turns out Annie Murphy Paul has exactly the right personality 'type' for the job -- skeptical, smart, funny, and relentlessly thorough." "Ms. Paul draws a veritable quacks' gallery of modern personality testing. With an eye for the absurd, she makes a compelling case that such tests tell us more about the men and women who put them together than about the subjects taking them."